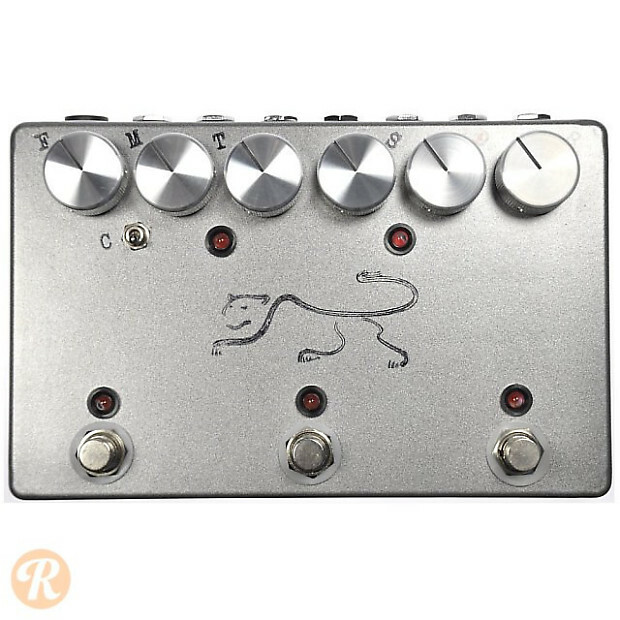 The JHS Panther is a bucket-brigade analog delay with a variety of parameter controls. It features a tap tempo control and its own onboard effects loop, as well as knobs for Feedback, Mix, Time, Mod Speed, Mod Depth, and Subdivisions. It also includes a chirp switch to give users the choice between brighter and darker delay.